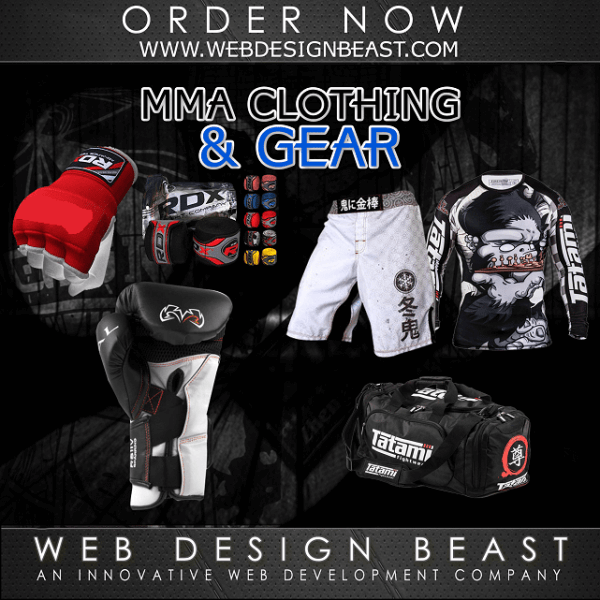 Our design team will help you design & develop your MMA Apparel. We have years of design experience. MMA Clothing & Gear Development ! Our team has years of experience in the graphic design field. We can develop for you the best designs of your MMA clothing in the industry, and you will make the best bang for your buck. Doesn’t matter if you are starting or if you already have years training Mixed Martial Arts. You will be much more motivated when you dress with that design you always wanted. It is always good for anyone to have a unique and attractive style of clothing. 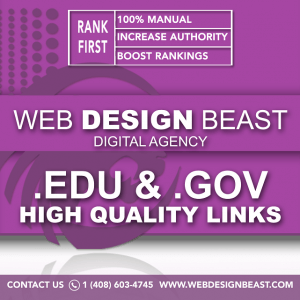 Here at Web Design Beast we know it for a reason. We offer you the best prices and services, adapted to your needs and according to your requirements. Do you have a design in mind? Is there some kind of combination of clothes you want and can’t find it anywhere? Do you have your own MMA gym? Do you want to offer personalized clothing and gear to your clients, with the name of the Gym? Then you came to the right place, because here you will find the best MMA clothing & gear development, the best logos and designs, according to your specifications and needs, and a clean and professional work. 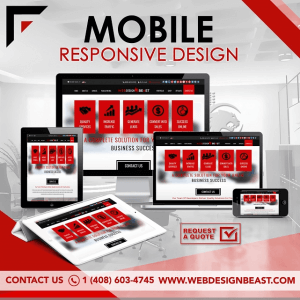 Web Design Beast is the team you need to work with! We are the best option to design that shirt that you want, the best color combination of gear, your dream bag and more. We have more than 10 years of experience, and we are here to help you grow your brand. 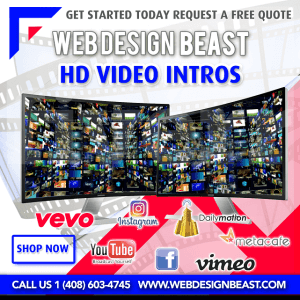 With our specialized design team, pricing starting at $99 for a basic design. In conclusion, your best option is to leave this task in our hands. Our professional team will be in charge of providing the best experience, and the result will exceed all expectations. Stand out in the MMA, create your brand and style from scratch, fulfill the dream of having your own personalized clothing line; Remember that you have the best team specialized in graphic design, with years of experience and customers throughout all the country. 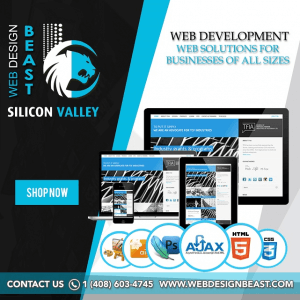 Contact us to enjoy this and other services that we have available to you, because Web Design Beast is waiting for your order.